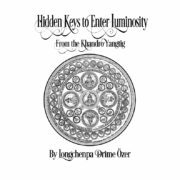 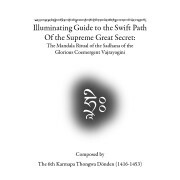 This is one of the central commentaries of Longchenpa’s (1308-1364) vast mind treasure, his Innermost Bindu of the Dakinis (Khandro Yantig). 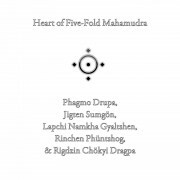 His Innermost Bindu of the Dakinis cycle includes three texts which cover all the main points of the practice of the Heart Bindu of the Dakinis (Khandro Nyingthig) that was revealed by his predecessor Padma Ledrel Tsal a generation earlier. 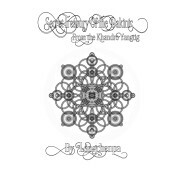 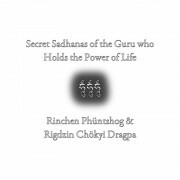 The most concise is the Precious Treasury of Meaningful Words (also available here at Buddha Visions as included in the Secret Treasury of the Dakinis). 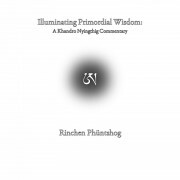 The most elaborate commentary is the vast and extensive Cloud Oceans of the Profound Meaning of the Pith Instructions of the Heart Bindu of the Dakinis (forthcoming). 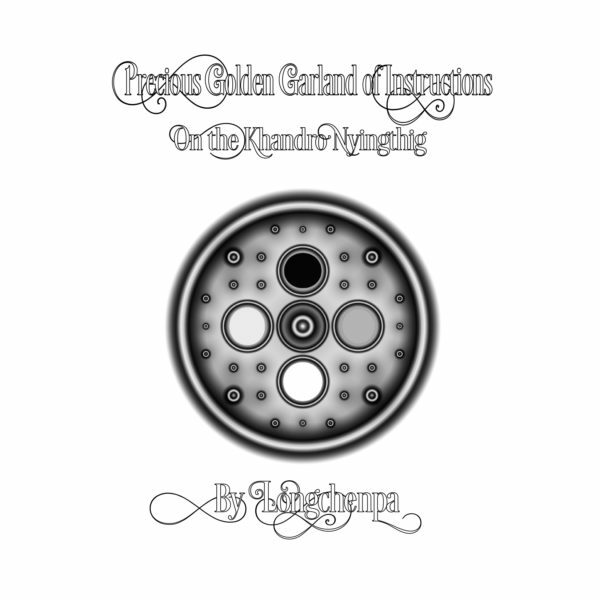 This Precious Golden Garland of Instructions is Longchenpa’s medium length mind treasure on such material. 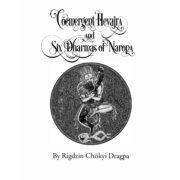 All three commentaries are unique. 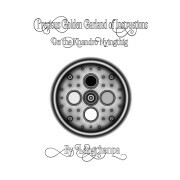 The Precious Golden Garland of Instructions is quite special in that it contains almost exclusive original prose by Longchenpa himself. 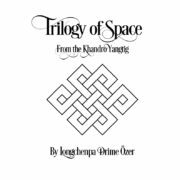 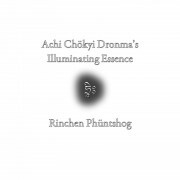 Through the treasure of Longchenpa’s own realization, the key points of Dzogchen pith instructions are revealed in all their majestic glory. 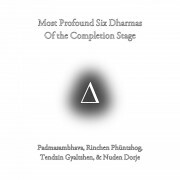 This text specifically covers the most practical aspects of the path. 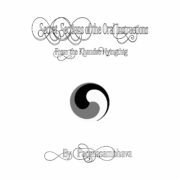 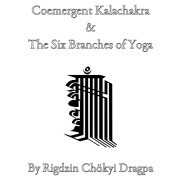 This marvelous commentary goes through the common preliminaries from the Dzogchen perspective, the uncommon Dzogchen preliminaries of separation (ru shan) and such, the introduction and practice of cutting through (khregs chod), extensive guidance on the introduction and practice of direct transcendence (thod rgal), navigating death, the bardos, and rebirth if necessary. 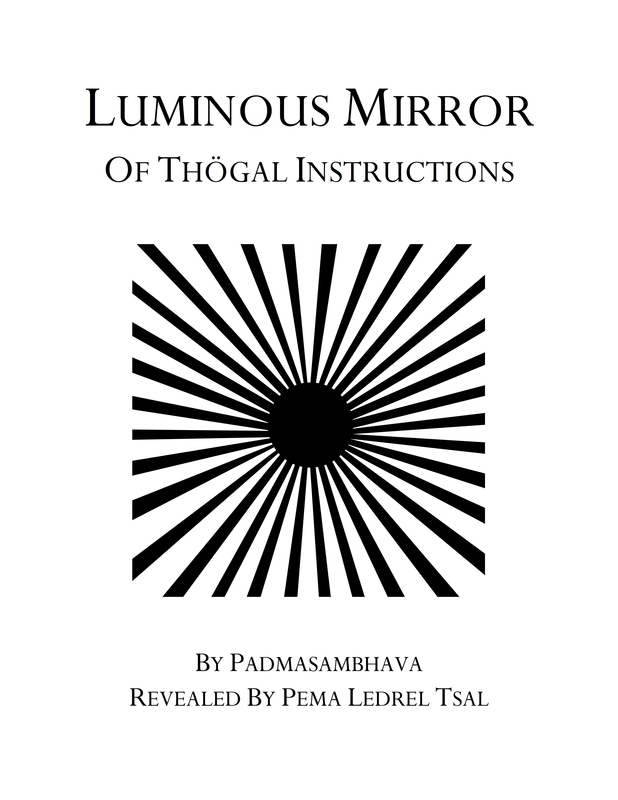 Essentially, with proper guidance, these instructions provide the entire scope of means to attain complete enlightenment and the rainbow body of the great transfer. 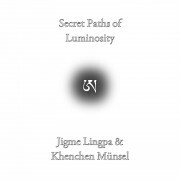 This translation includes the original Tibetan side by side with the English to facilitate study and transmission. 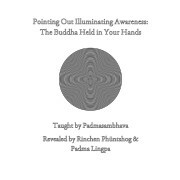 Note that these teachings were traditionally intended to be studied and practiced under the careful guidance of a qualified teacher, who not only held the lineage for such teachings, but also had full experiential realization of their inner meanings.